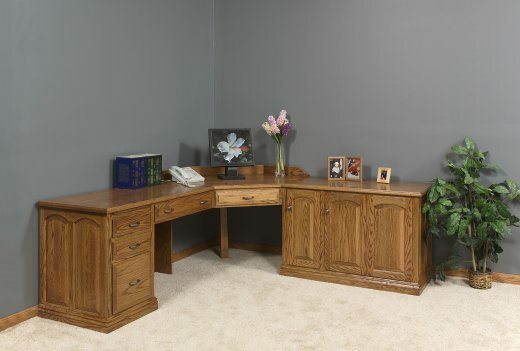 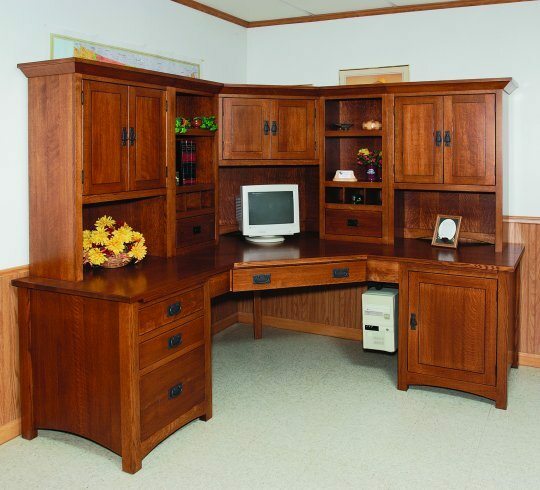 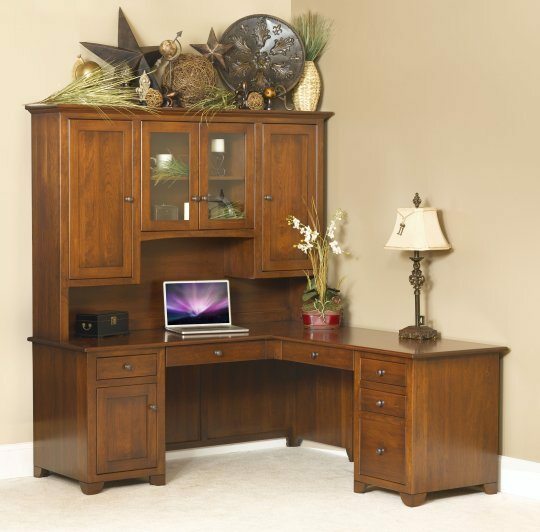 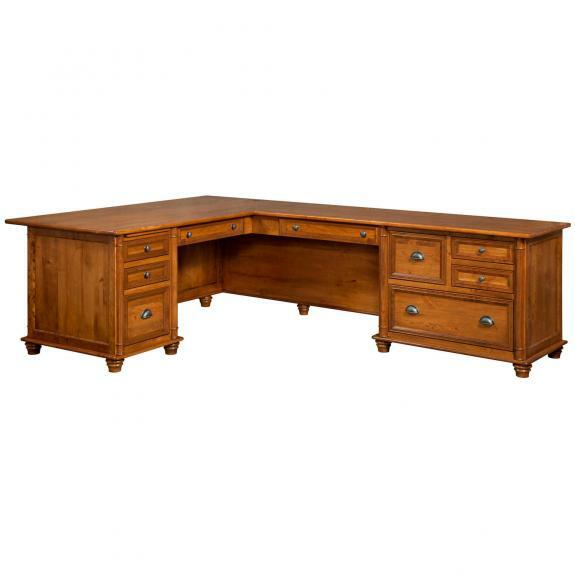 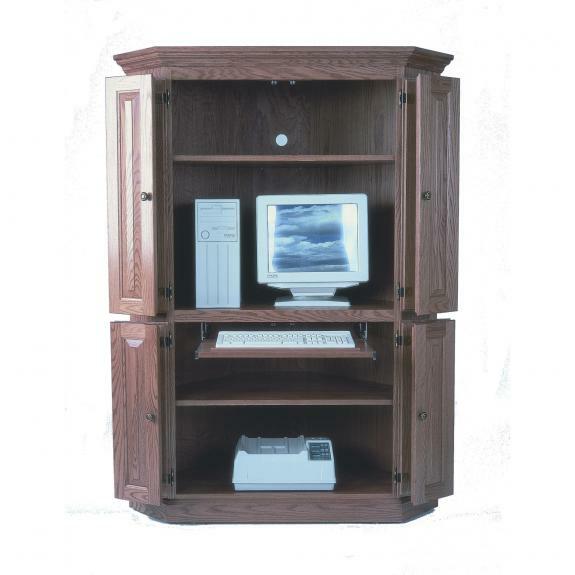 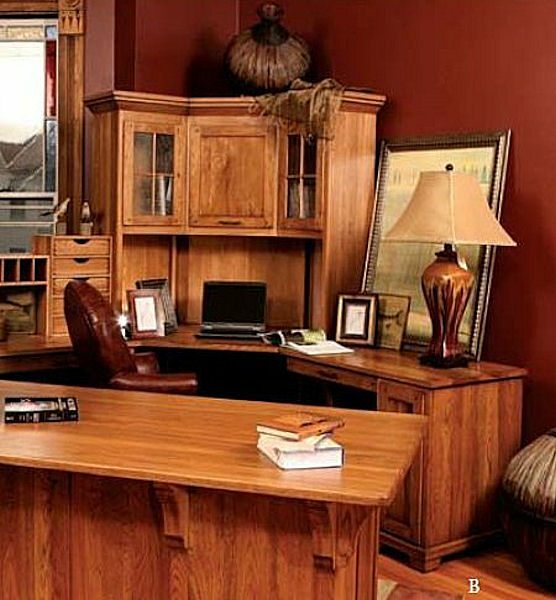 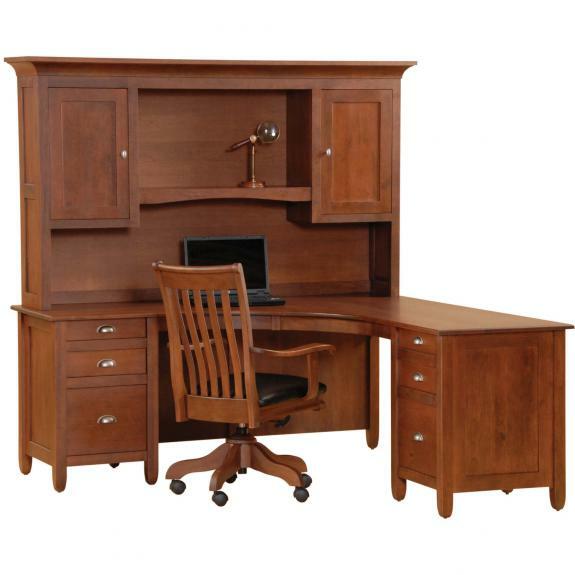 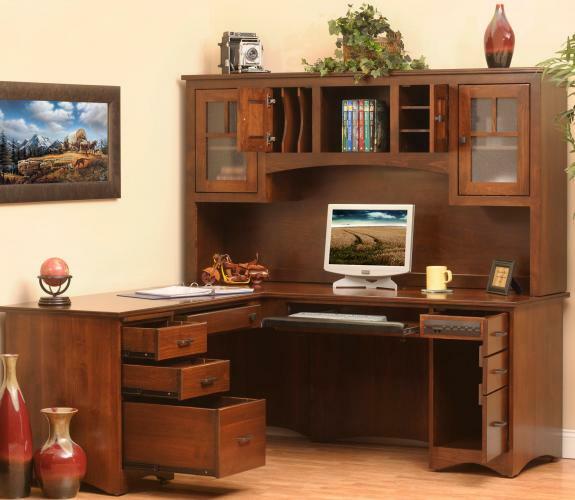 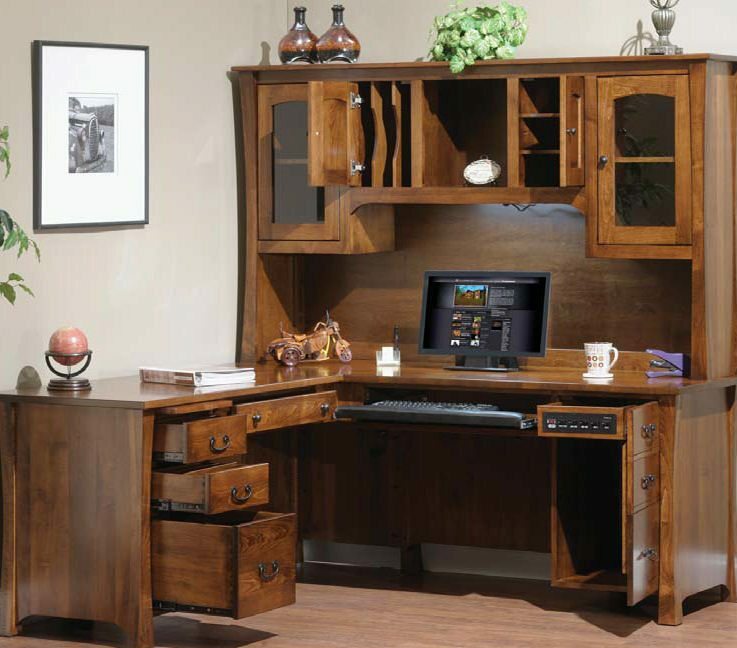 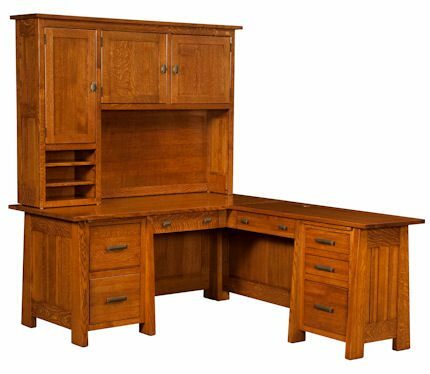 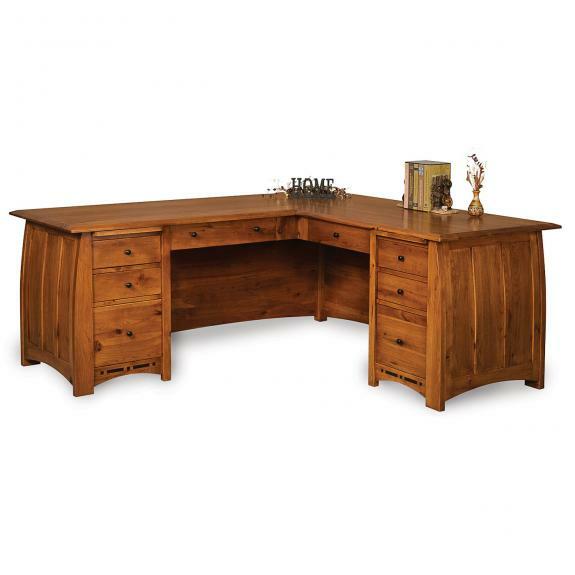 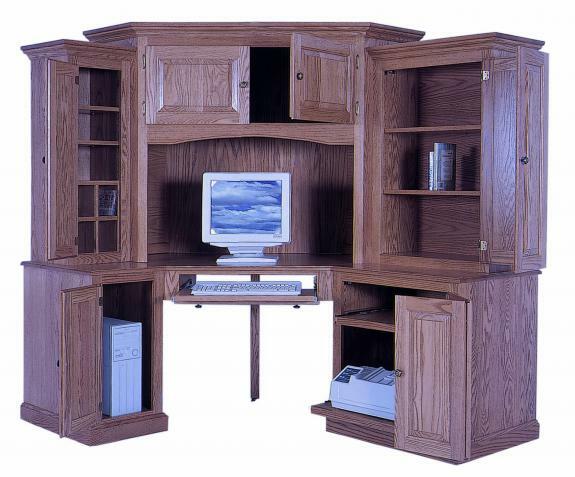 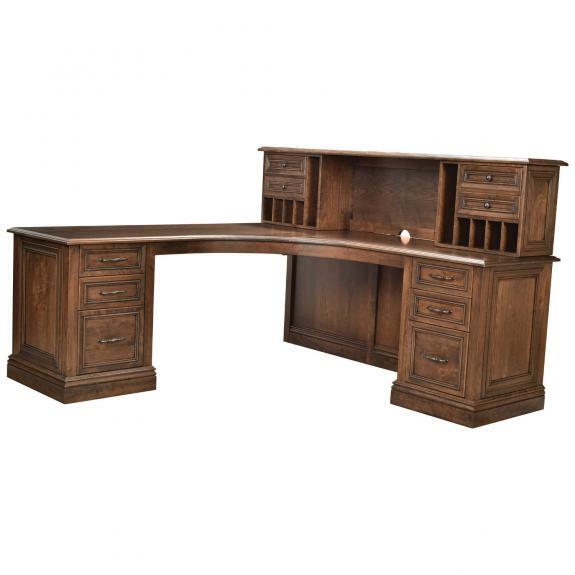 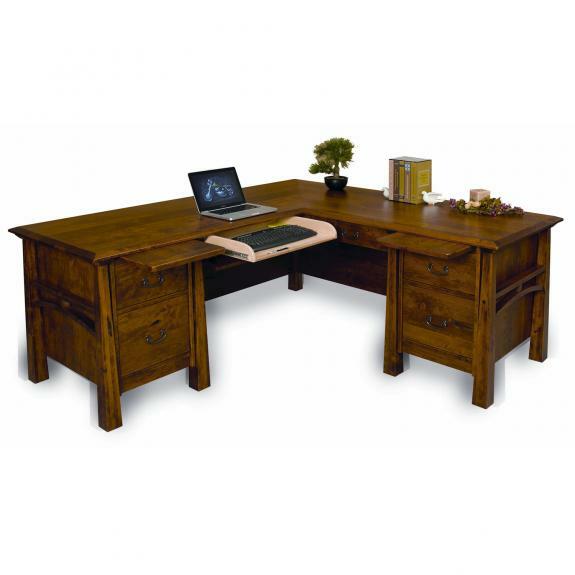 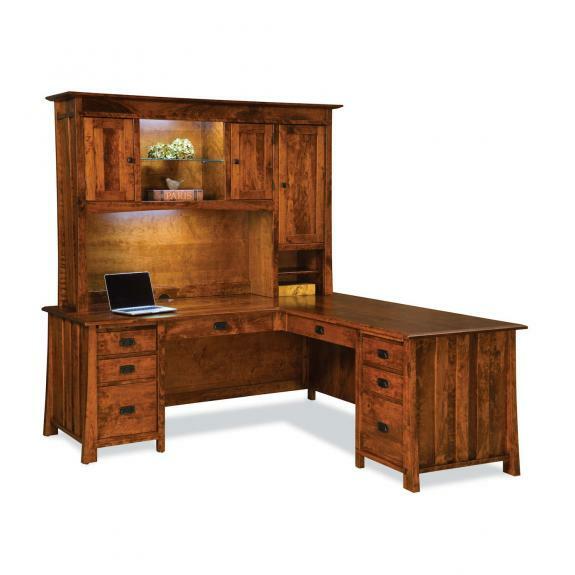 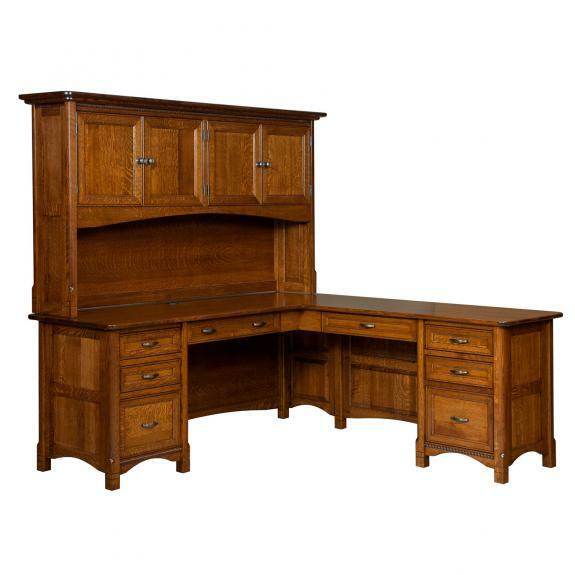 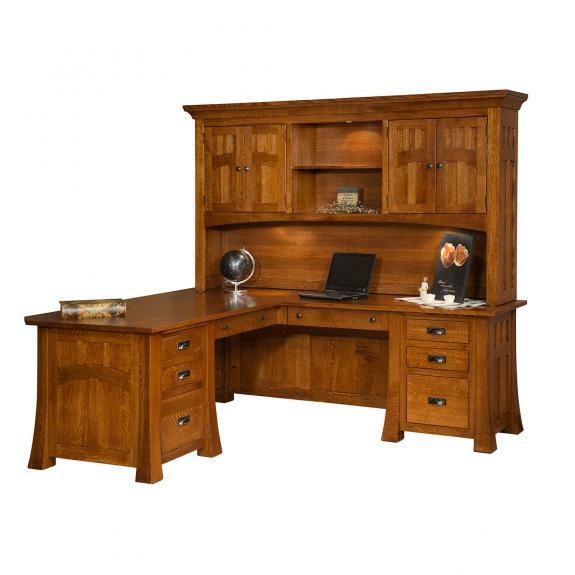 Wood corner desks for your home or professional office. 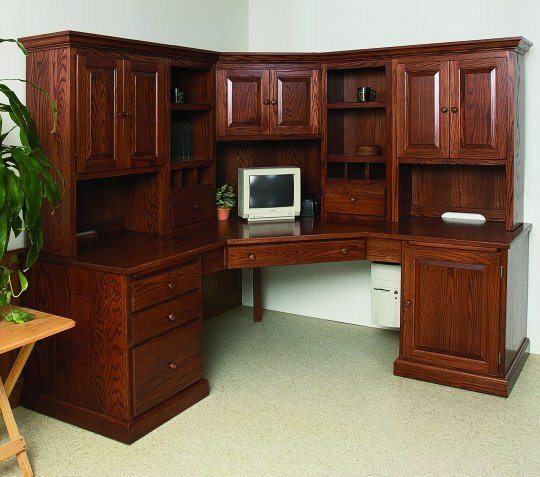 Many of the l shaped desks come with optional hutches. 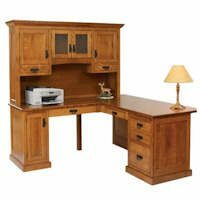 Use them for a home computer corner desk or for your office desk. 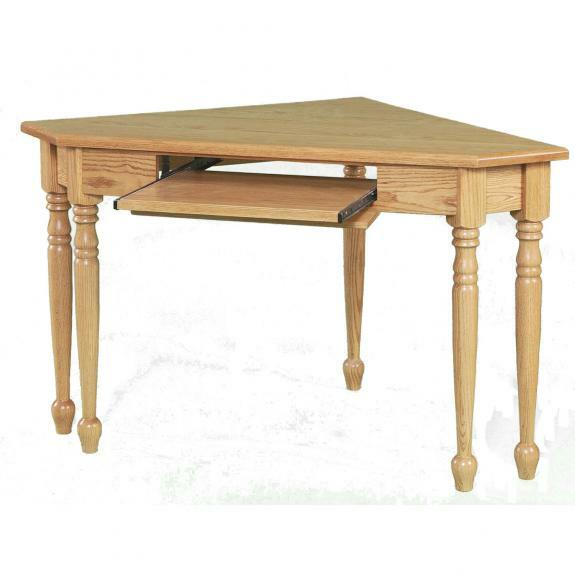 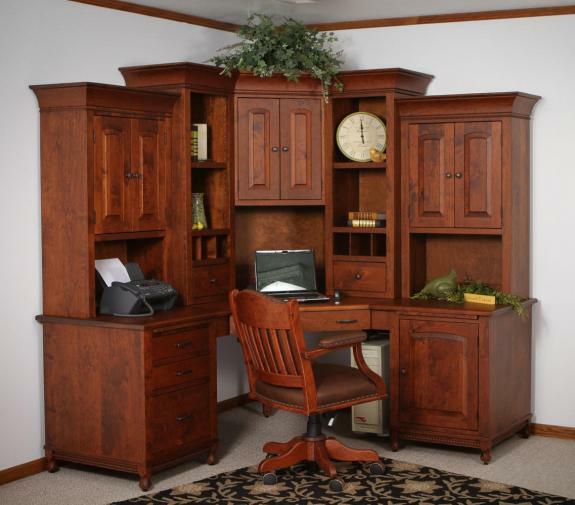 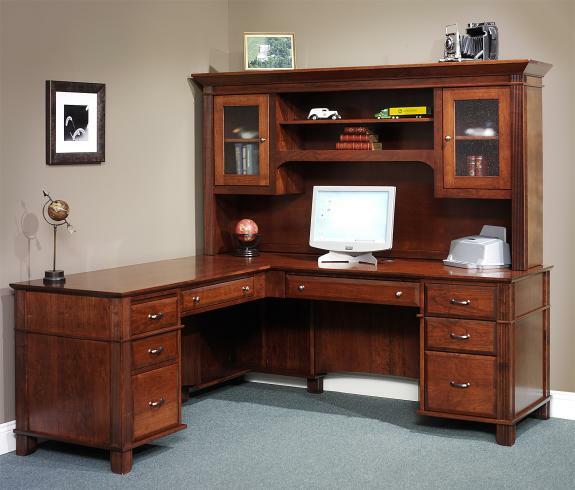 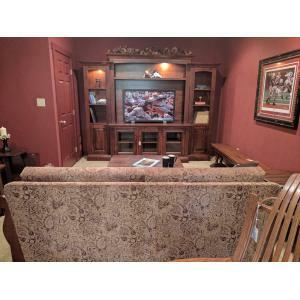 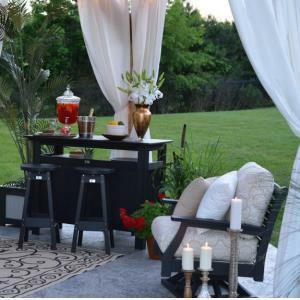 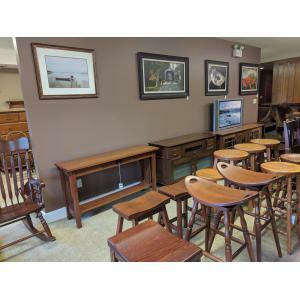 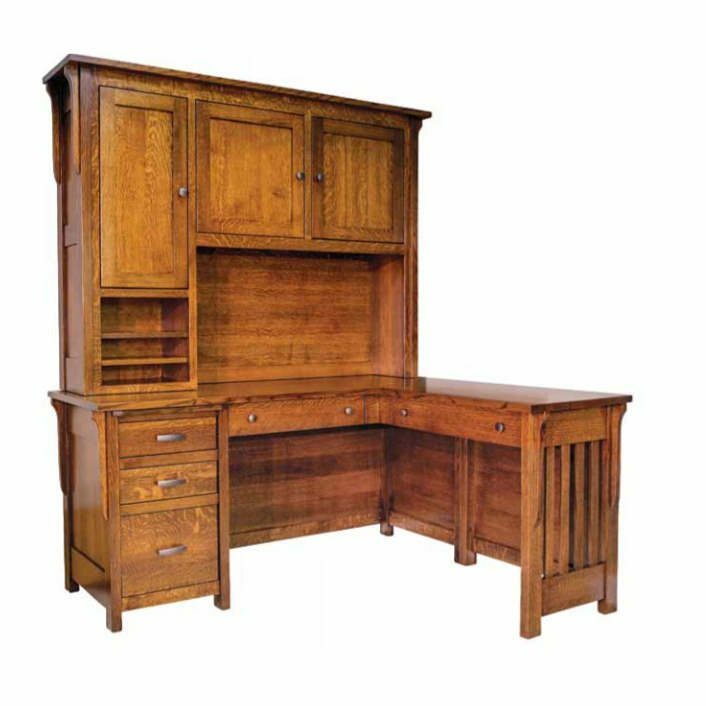 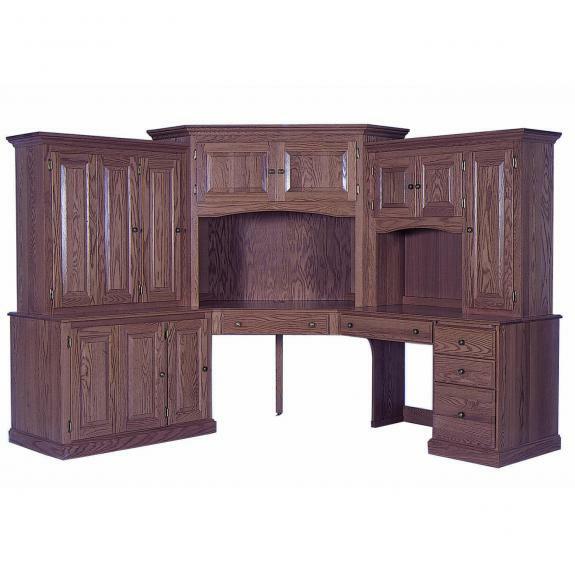 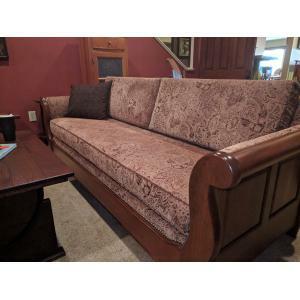 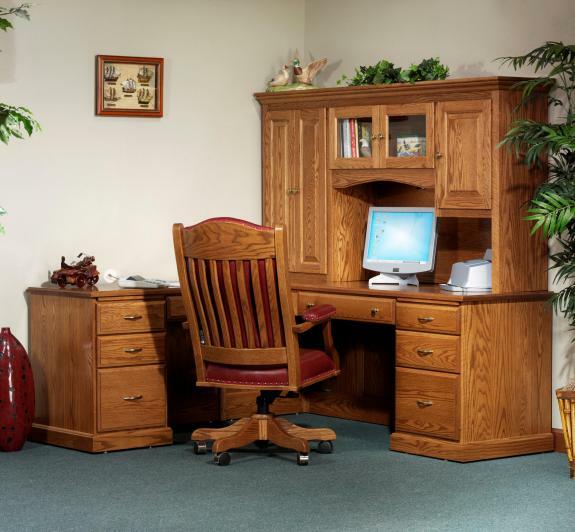 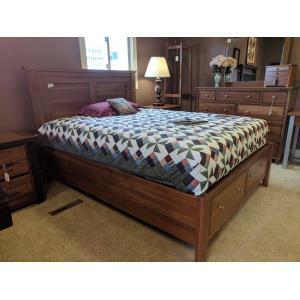 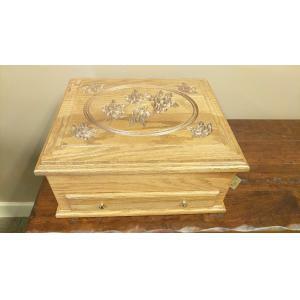 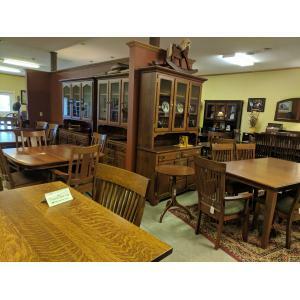 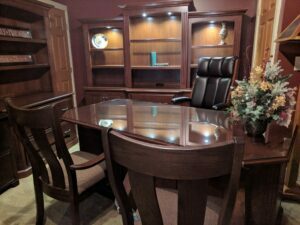 See all of our office furniture choices online or stop in our store between Dayton, Ohio and Cincinnati, Ohio to see our handcrafted furniture first hand.